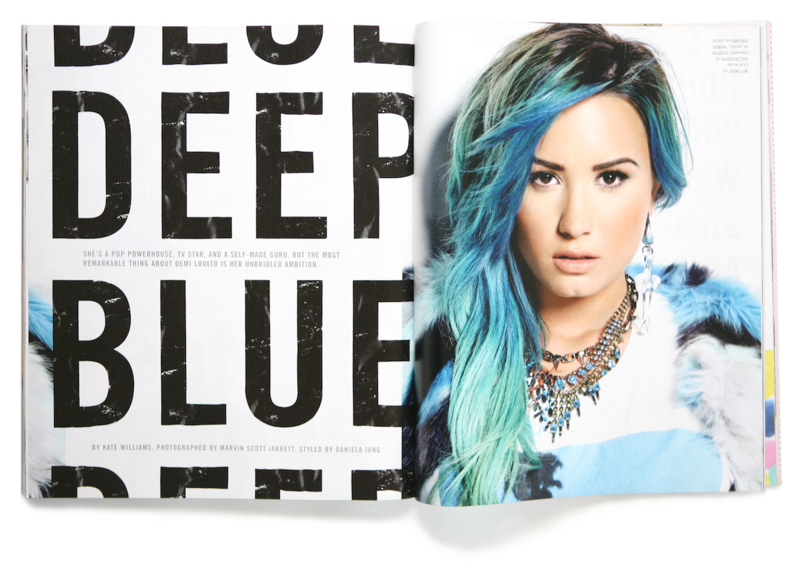 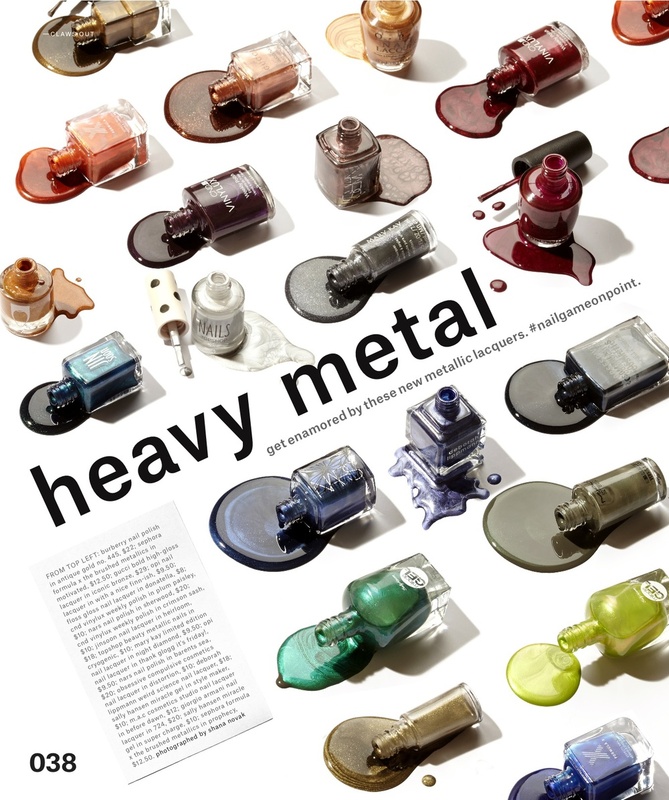 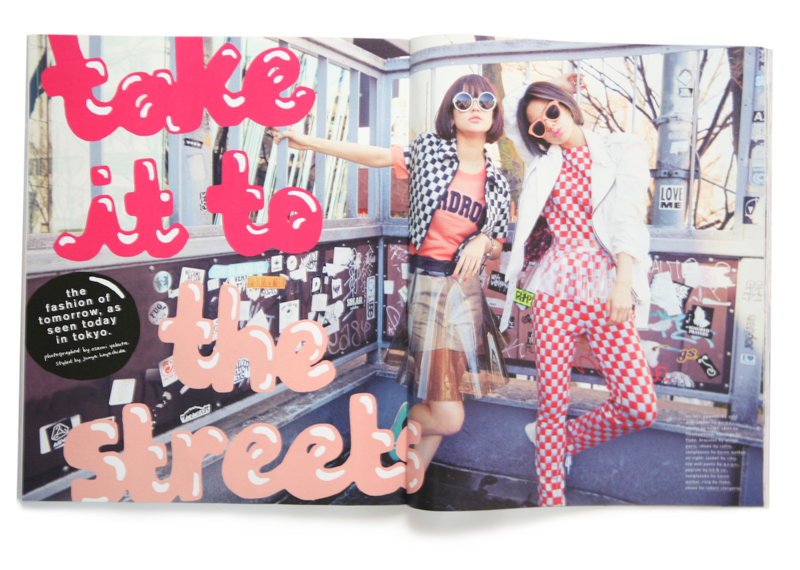 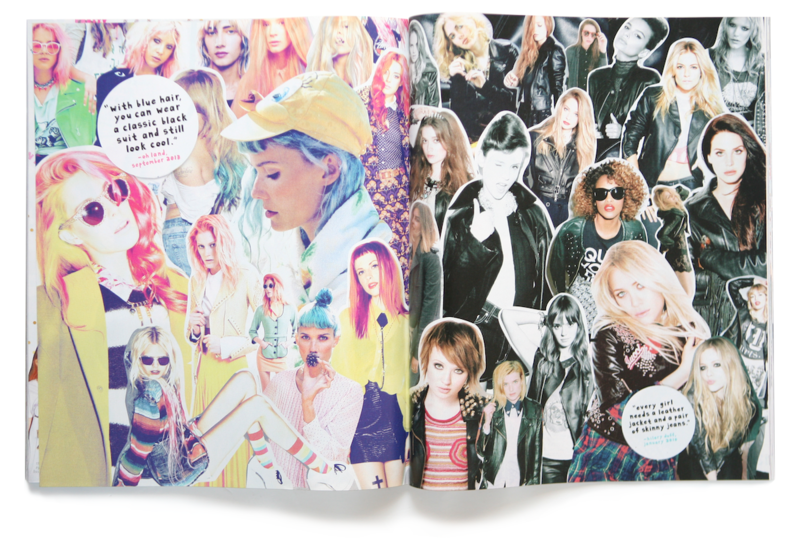 As Art Director of NYLON Magazine, I oversaw the full book from ideation through design and print production. 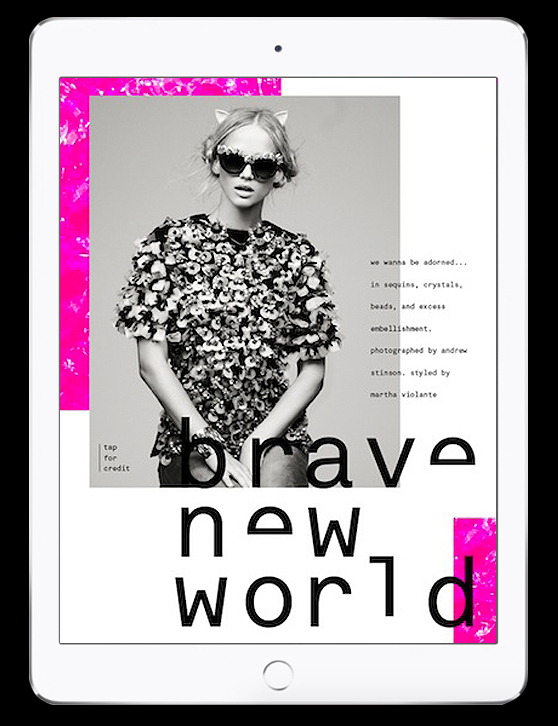 I worked to cement the title as a leading Millennial publication by developing a constantly-transforming design and photography experience. 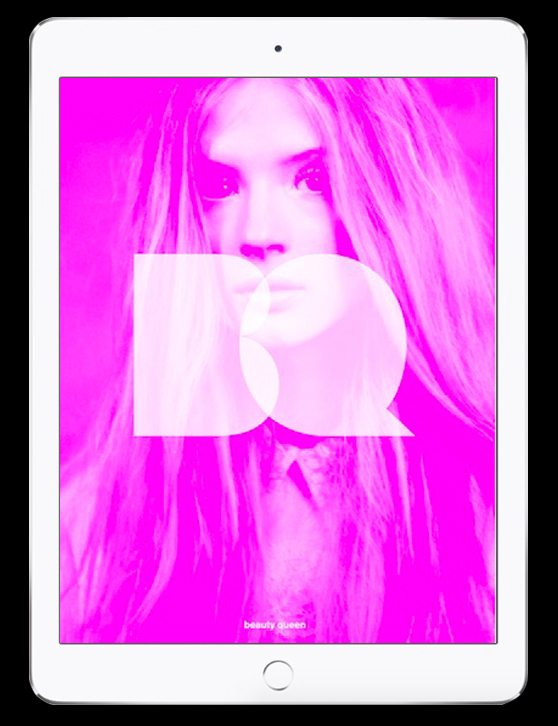 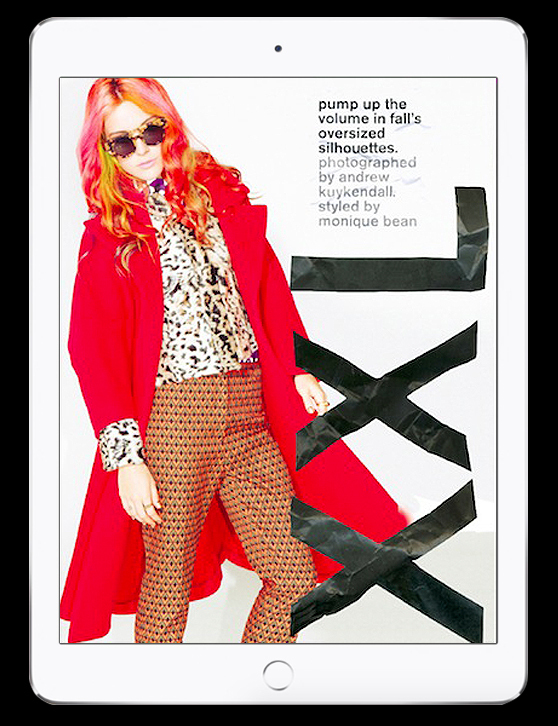 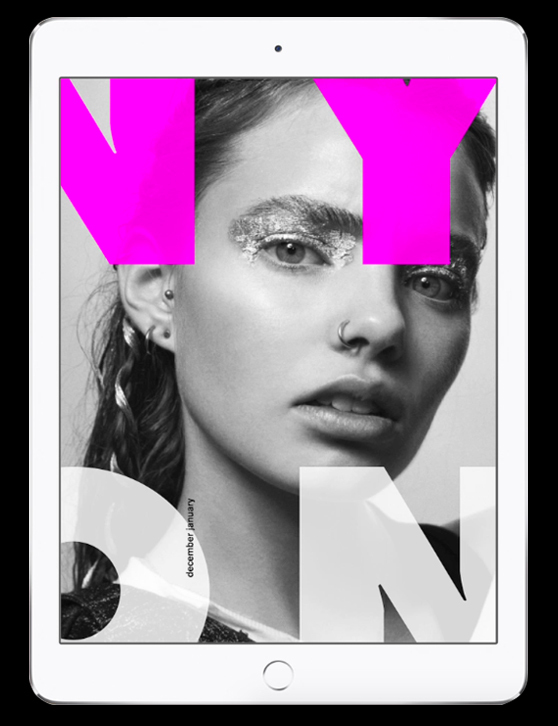 I also oversaw art direction for NYLON’s experiential and digital extensions, including the NYLON iPad app. 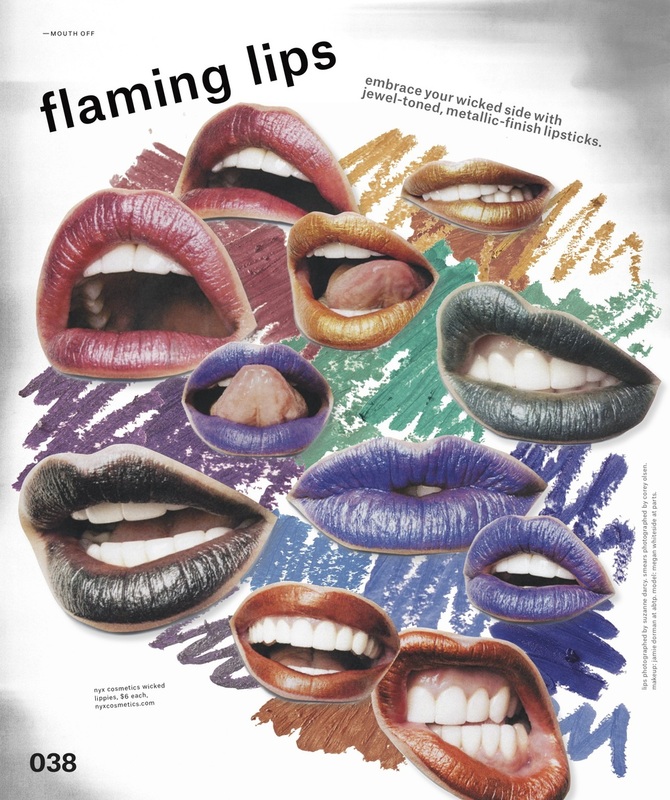 Each NYLON Art Director’s tenure marked a bold shift in the design, from zine to minimal and back again, as the art department was given wide range to express creative ideas. 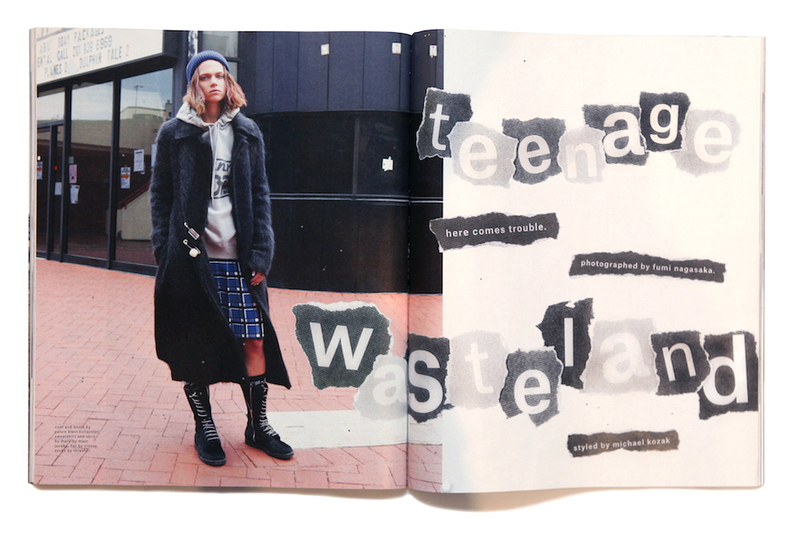 While in the position, I developed an undone design aesthetic with collaged hero creative, hand-drafted typography, and a grid-free zine approach. 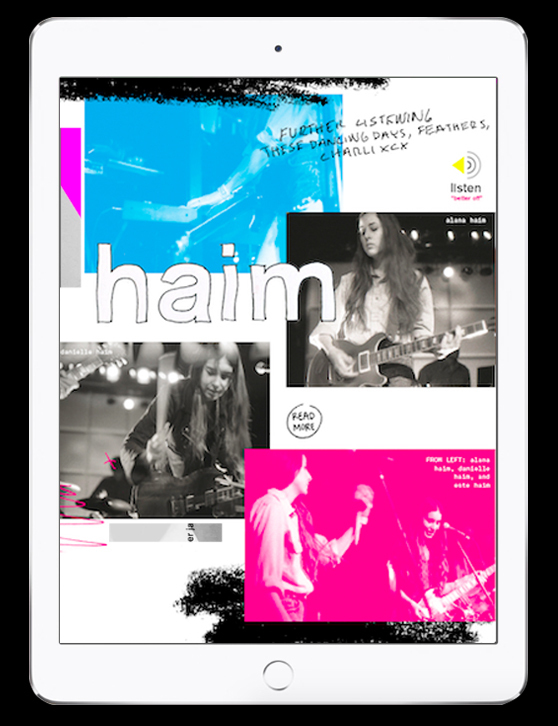 The iPad Edition brought an interactive twist to the reading experience with exclusive content, music, and videos.